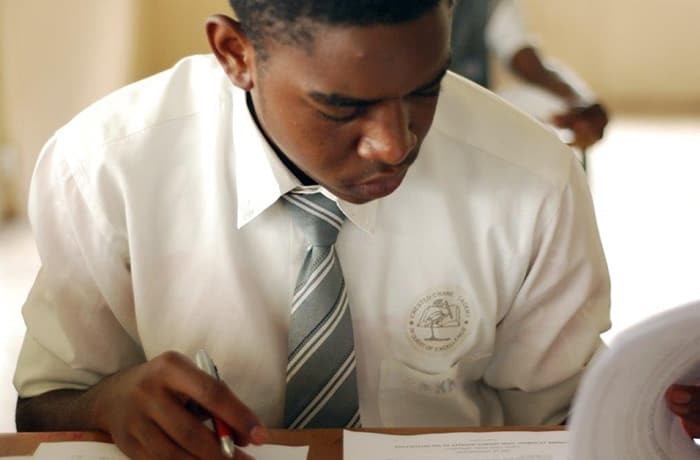 The school aims to interview a child and their parents prior to entry and each child might be required to take an age related placement test to ensure that they are ready for the education to be offered. Enrollment for 2019 is still on! 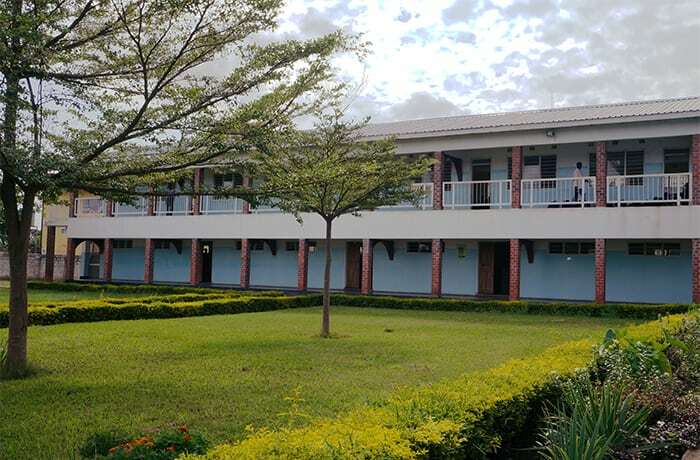 Set on an attractive campus, Crested Crane Academy has well maintained buildings, open space, playing fields and manicured lawns, students enjoy a beautiful and comfortable learning environment. 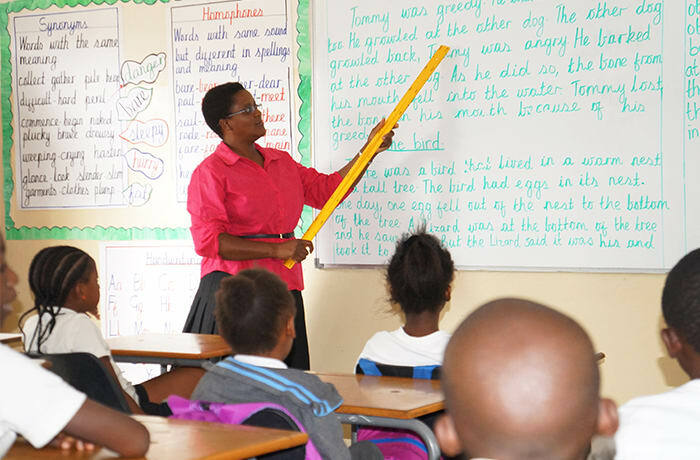 Outstanding teachers care for the children at Crested Crane and provide on-going guidance and counselling. 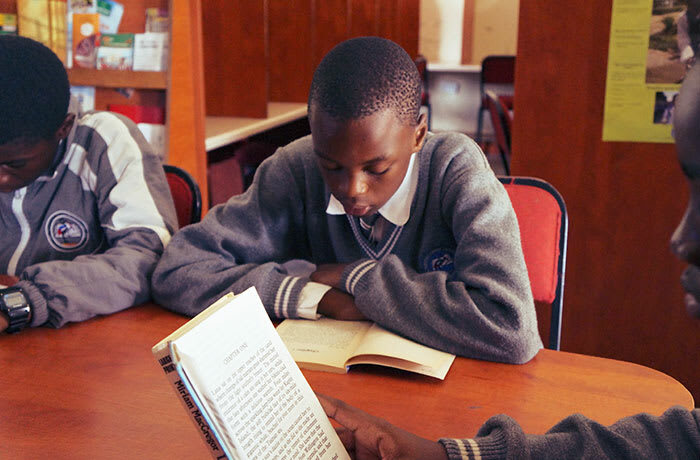 Daily devotion is included in the school programme in class every morning. 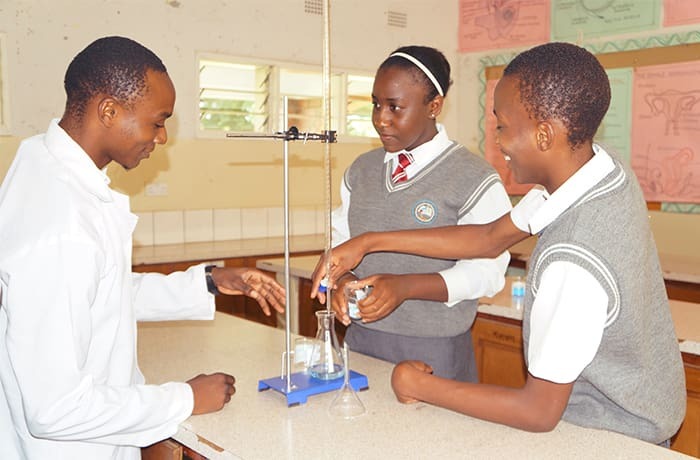 UK school management company Scholé is providing a programme of continuous professional development for teaching staff at Crested Crane Academy, ensuring the staff are up to date with international best practice in teaching and learning. 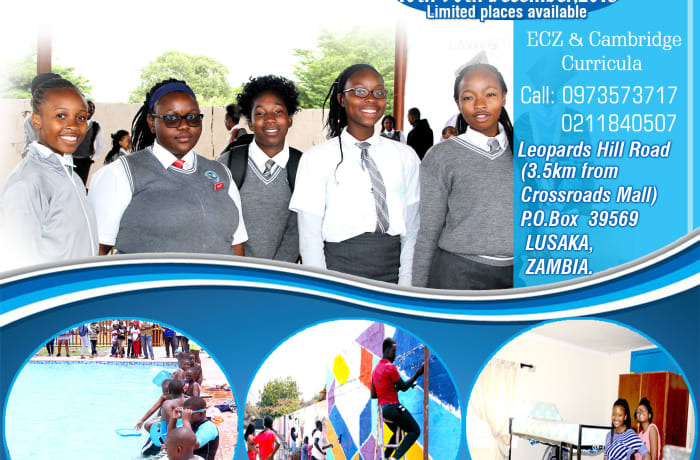 Following its motto 'In quest of excellence,' Crested Crane Academy aspires to continuously improve all aspects of school life and aims to be amongst the most academically successful schools in Zambia. 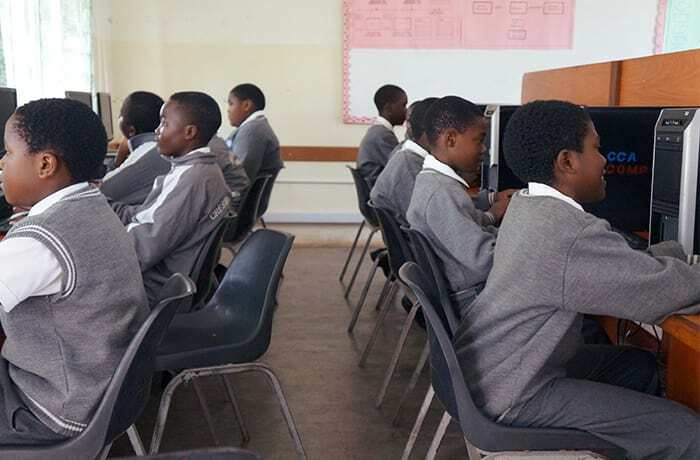 Crested Crane Academy has a fleet of school buses transporting children to and from the school from across Lusaka, children are picked up from as close to their home as possible. 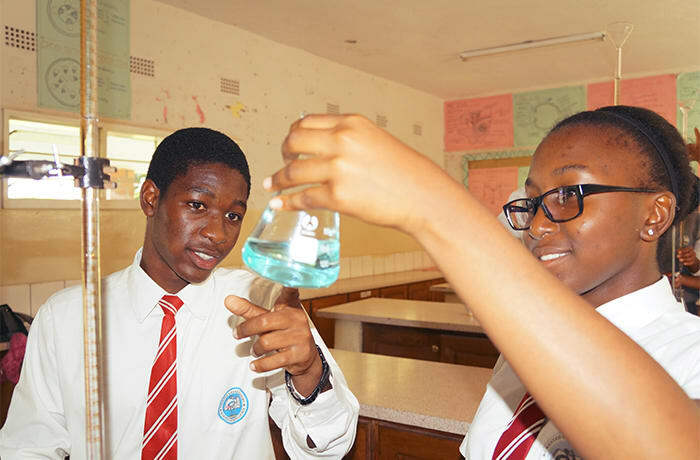 A separate boarding facility is available for boys and girls in secondary school. All hostels are supervised by caring sleep-in staff. 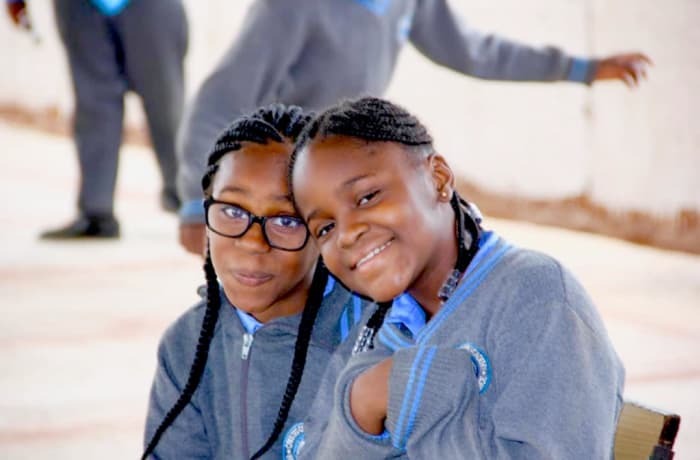 Weekend programmes and activities are provided, along with extra mural activities which include swimming, soccer, netball, cross-country, chess, debating society, media club, science club and choir. The menu is excellent with healthy and nutritious food prepared on site by Crested Crane's team of cooks and boarding staff. 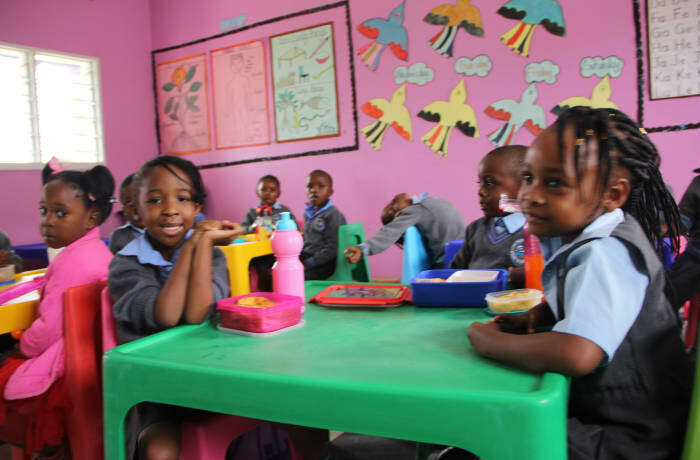 The meals served in the school are appetising and each day has its menu. 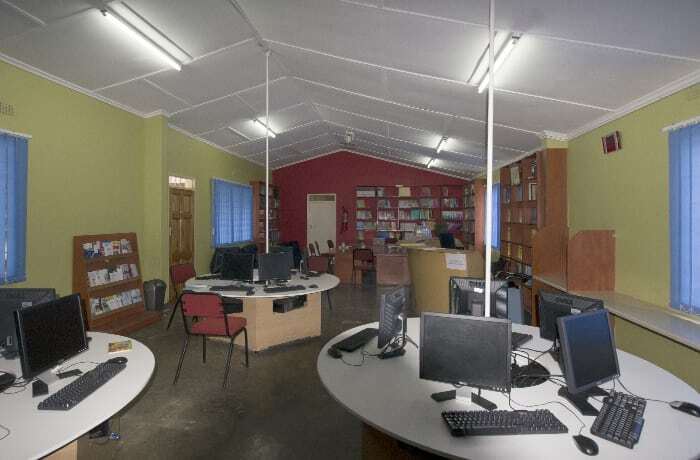 Fully stocked, the library provides the ideal opportunity for young people to develop their reading skills and enjoy doing so at the same time. 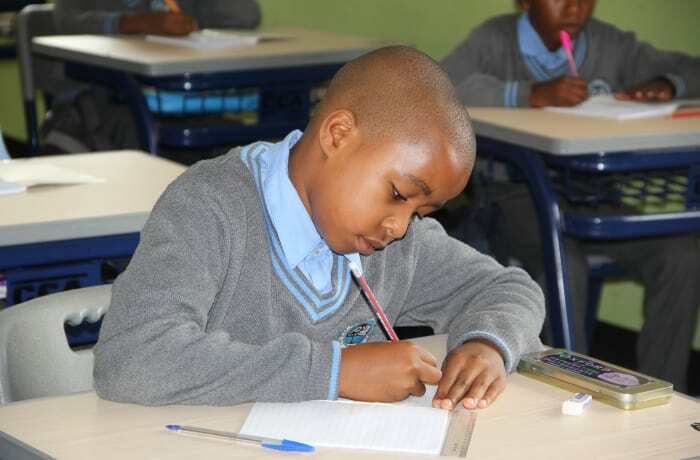 Crested Crane Academy actively encourages school pupils to pop in and do their home work in a safe and warm environment. 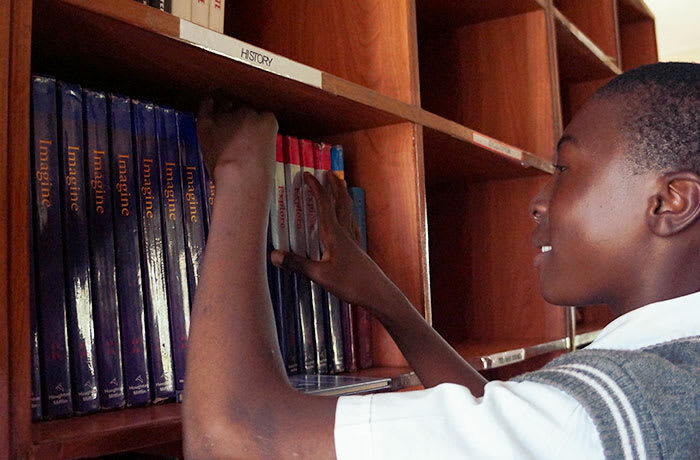 A wide range of books are stocked with titles suitable for tots to teens, so all ages of children are welcome. 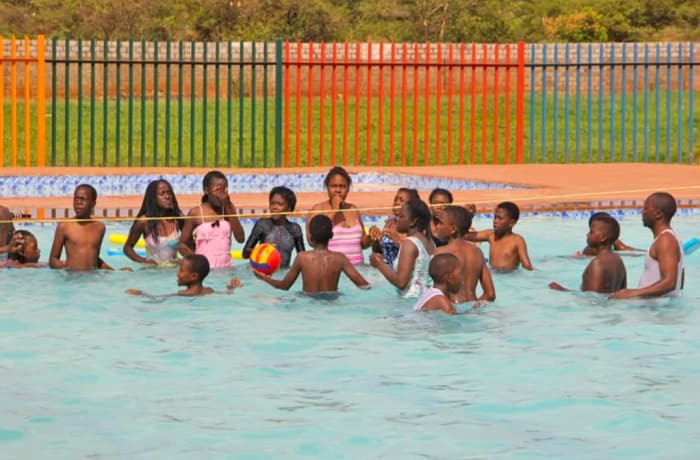 Crested Crane’s ultra-modern international standard multi sports complex incorporates 10 sports disciplines including tennis, basketball, volleyball, hockey, handball, 5-aside futsal football, netball, soccer, rugby and French Bowling. There is also a 25 metres, 8 Lane Olympic size modular swimming pool. 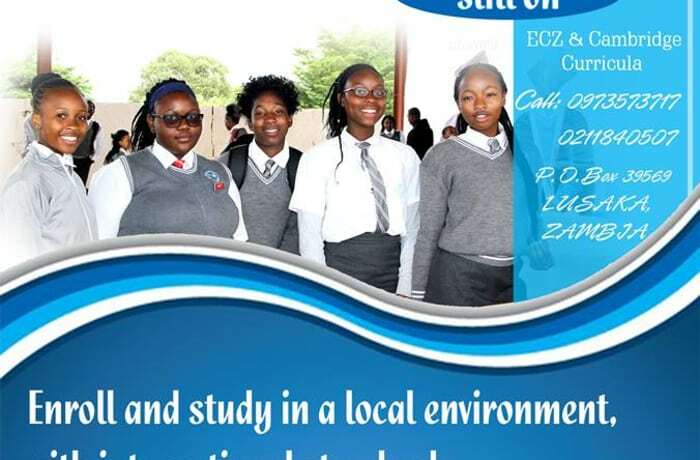 Boarding fees are an additional cost on top of tuition fees for students that live within the school. 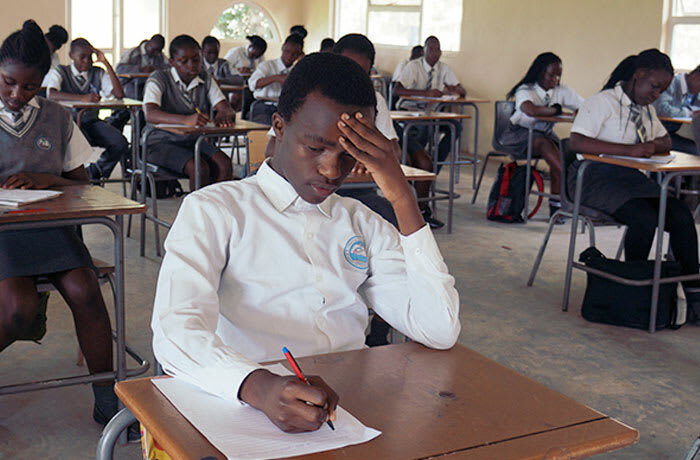 Crested Crane Academy offers quality affordable education, with reasonable fees. 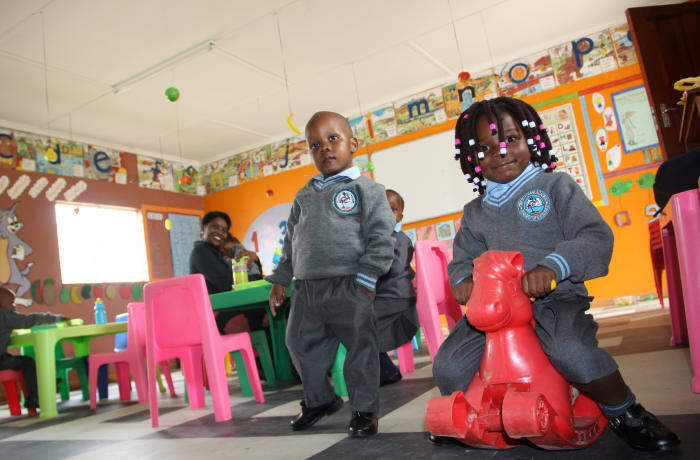 Outstanding teachers care for the children at Crested Crane Academy and provide on-going guidance and counselling. 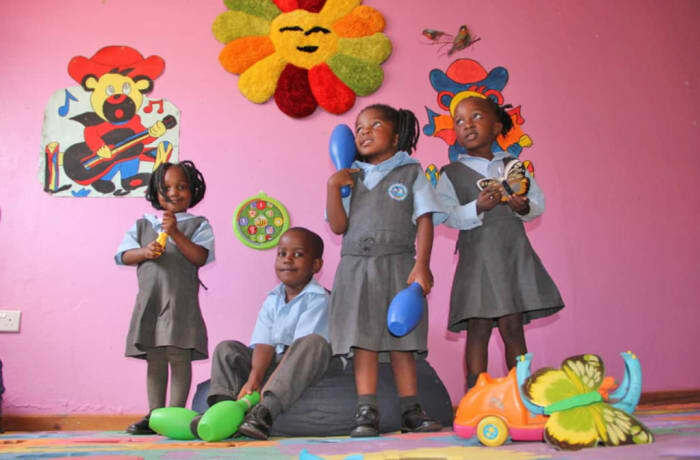 There is an open door policy at the school meaning staff are accessible to children and ready to listen. 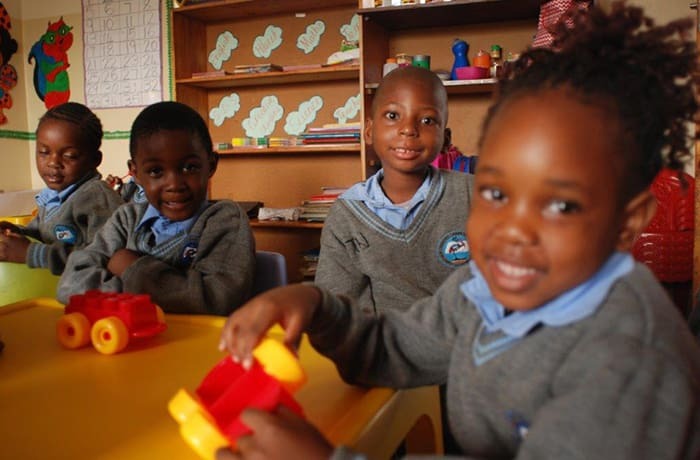 A separate boarding facility is available for boys and girls in primary school. Weekend programmes and activities are provided, along with TV and games room. An excellent menu of healthy, nutritious food prepared on site by a team of cooks and boarding staff. 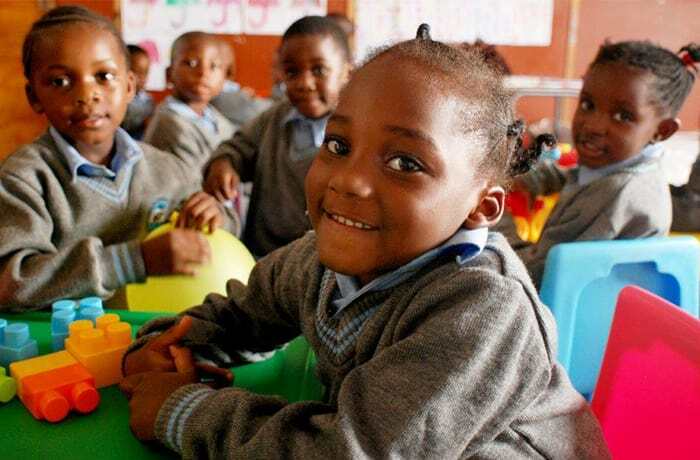 Crested Crane Academy provides an educational program that gives a strong foundation for your children to reach their highest possible potential in the future. 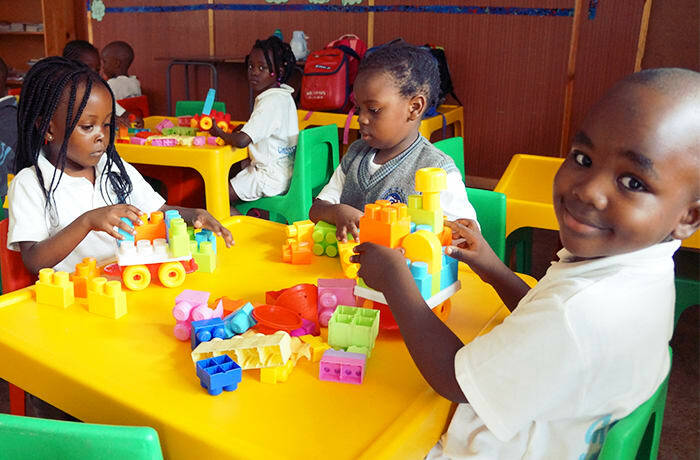 A caring staff is available to encourage the children to develop at their own pace by enabling them to explore, create, and experiment in a safe and stimulating environment. 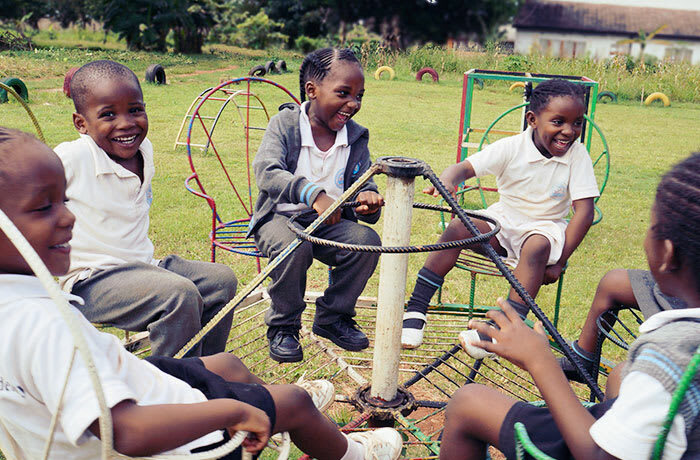 The school offers ample play equipment in the classroom including an outdoor play park so the children are engaged and excited to learn throughout the school day. The sickbay is fully stocked with the necessary drugs and first aid equipment to ensure that all emergencies are dealt with in the best possible way at the school. Parents are informed of any serious injury and are contacted if a doctor or hospital visit is advised.